and an hour long e-learning for nurses about the “expert standard for nutrition management in care”. Furthermore a few new modules for a navigation layout from the previous year have been added and Anni explains a SCADA platform for natcon7 in two explainer films. 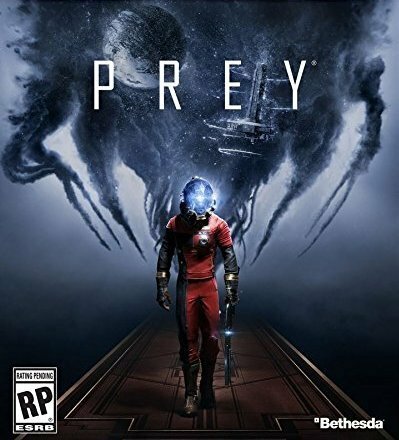 2017 the video game Prey by Bethesda will be available on the German market. Anni speaks a military operator in the German language version. Anni speaks for the campaign “Zeit für #Mobilwandel” by the Bundesministeriums für Umwelt, Naturschutz, Bau und Reaktorsicherheit again – this time a 360° video, that shows us today, how it could be like in near future. Just klick on the video and turn around yourself 360°. In an explainer film for rehasport-finder, Anni explains how to find a good rehab sport provider nearby, to people suffering from deseases such as backache, muscle weakness and much more. And which way to go, to get the expenses payed by the health insurance. For the live escape game host Exit in Berlin, Anni speaks per audio from the off to the gamers, introduces them to the atmosphere and mission: they are in a bunker and have 66 minutes left, to leave it alive. In the video game Sniper Ghost Warrior 3 by CI Games Anni speaks a bunch of roles – the separatist leader Inna Zakaryan, two profligate prostitutes, two civilians, a small girl and a small boy. The game will be publish in April 2017. In the i-pad strategy game Soldiers Inc. Mobile Warefare by Plarium, Anni speaks General Kim and leads the gamer through the multiplayer world in real time. For the third time Michelin motivates himself and his employees on their company event, with the help of Anni’s voice – this time from off, filling the hall. Anni explains the usage and benefits of the Sendoline S1 System for endodontic treatments to dentists in the German version. For the humorous campaign “Lass dich nicht blenden!” by Sonepar, Anni speaks a florist. Who thought this is a boring and monotonous job, should change his mind right now. Anni speaks a flexitarian for the Rügenwalder market research and disputes meatless meat products. Anni speaks the thoughts of en excessive app user for the app developer maindreick eCom for an internet commercial. Thanks to good numbers of visitors in the main season, „Always crashing in the same car“ will be played again at the Zimmertheater Rottweil. Anni is on stage in the leading part Barbara. Anni speaks a female orc, a “high elve worrioress” and a “nord elve fighter”for the since 1994 continued role play and stretegy game The Elder Scrolls in the extension Legends by Bethesda Softworks. Anni speaks a gnome, a crazy broom and a victress for the upcoming extension of World Of Warcraft by Blizzard Entertainment. Anni is on the radio again, for Porta – young, demanding, bold. The Bürgerenergie Pfaffenhofen set a goal with their project “Rückenwind”: they want to get 100% of their energy demand by clean and sustainable electricity supply from local sources. Anni supports this project with her voice. The German ministry for environment, nature protection, construction and reactor safety, just published their new video for the campaign “Zeit für #Mobilwandel”, which you’ll also find as Pre-Rolls here and there in the web. For a sustainable and healthy Germany in which we all enjoy to live. Anni explains in a amusing film, how much pleasure it can be to simply turn things around. Anni explains the benefits and usage of the e-paper by Sächsischen Zeitung. Mobile and always up to date. In August Anni speaks an e-learning for Oberbank again and a layout film for Lidl. Also for Schopf Anni speaks another radio commercial. Anni speaks an imagefilm for the new backpacker community better-go-now. Anni gives the German voice to Anette (36), who is the owner of a restaurant and combined it with an eMobility sharging station for her customers. She got support for this project by Mennekes. The whole screening from August the 3rd 2016 has also been published online now. Anni plays the leading part Doris Mönninghoff in the case Ein Goodbye für immer?. (Director: Robert Sigl – Camera: Ivan Minov). With 5.52 Mio. viewers (market share: 19,3 %) the TV broadcast was by far on the first place in the rating. It’s 1997, Doris Mönninghoff, mother of two kids, flees her violent partner together with her children to a women’s shelter, but moves back to him. Suddenly, the day she wanted to leave for ever with the help of her brother, suddenly she disappears traceless. The police assumes a crime. The case hasn’t been elucidated until today. Here you can jump directly to the whole case and watch it online. The young company Skive just brought out their study app for students, with which everybody is able to design his own individual lerning programme. Anni speaks the German version of the video. Thanks to the well-attended season in spring 2016, the play „Always crashing in the same car“ will be shown again a few times in Rottweil and on tour in Germany. 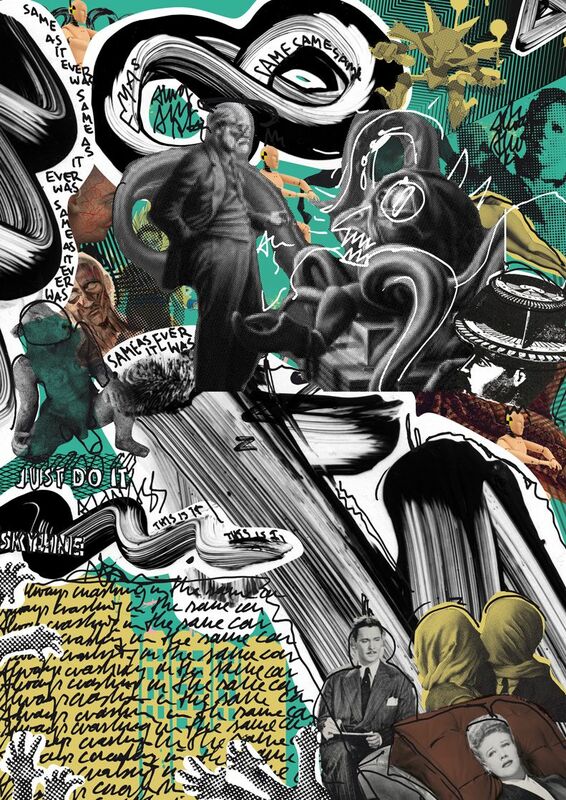 Now you get a 7 minutes deep view into the staging of the psychoanalysis of Barbara (Anni Sultany). The upcoming dates will be published here in time. On August the 3rd 2016 8:30 pm Anni is on screen in Aktenzeichen XY… ungelöst, in the case Ein Goodbye für immer? (Director: Robert Sigl) in the leading part Doris Mönninghoff. Programme: ZDF. Anni speaks for Radenbrock – self organized, flexible and self controlled trading for people that prefer to decide themselve where their money is going to, but still don’t want to lose some of it. Anni speaks the voiceover for Invacare and exlains how the Aquatec Kogia facilitates taking a bath in old age. In July Anni speaks an explainer film for FeWo-direkt again and illustrates the section “Bestes Ergebnis”. Anni is also speaking again for the Movie Park Germany – this time the voice of Dora. For Wooshii Anni spoke an internet commercial. Anni speaks Li Fang – a woman that is suffering from uterus fibroides and who’s uterus should have been removed. But, thanks to the new possibilities from Insightec and the MRI ultrasound, she didn’t had to and is a happy mother of twins now. The short “3,72” (Regie: Jasper Zeitz) celebrates it’s premiere! July 19th 2016 in the Cineplex Paderborn Anni is on-screen in the supporting part Anette as the unreachable dream woman. In 4 films Anni explains how Connected Comfort combines intelligent techique, entertainment and comfort with each other smartly. Anni speaks the atmospheric showreel for the film procduction company Earthpixel in English. Anni speaks for Quantcast again. This time she deals with the Quantcast solution for branding-campaigns. 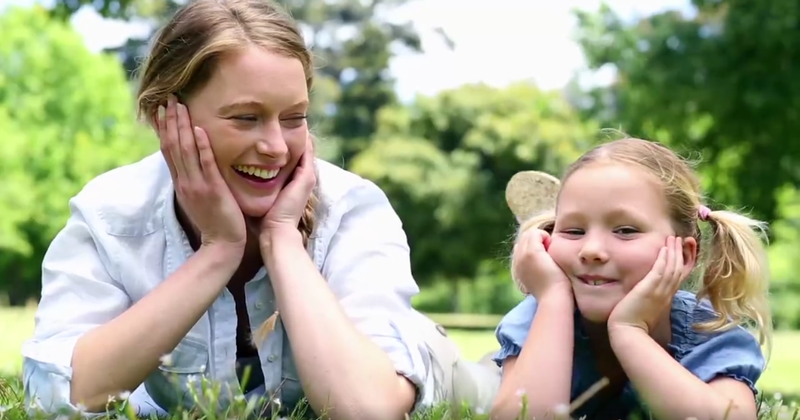 A touching imagefilm for Stadtwerke Schüttorf-Emsbüren, spoken by Anni Sultany, shows what an energy provider achieves and where it accompanies us (unnoticed). Anni speaks the consternation-voice for Science Cliption, that introduces the story of the robot Sheldon and invites to join the next robocup event. The cinema movie KORA (Director: Urs Odermatt) is still in production. A few pictures from the casting have just been published – Anni is on many of them – have a look! Have a look into the photos here. Anni can be seen in the supporting part of QueenAnne as a gory collector. For FeWo-direkt Anni explains the new annual subscription for hosts and agencies. Anni speaks a mother’s thoughts on the search for… the right family car – for Das WeltAuto. Anni’s voice introduces the service of Glückliche Eltern and explains how this helps out parents fast and practical in questions of education and handling of acute problem-situations with their children. Anni as the on-set-director and production manager for Novastor. An apocalyptic zombie debacle in a co-production of Sunnika Films and Sebastian Diehm. The Sunnika cut is out now. In May Anni spoke the IVR for DZ-4 and Kompaktmedien. Furthermore she explains the hosts of HomeAway the upcoming changes in their system in an explainer film. The documentary Paulinchens Jakobsweg by Hopfilm (director: Timian Hopf) can be seen May 16th at 8.30 pm on TV (Rhein-Neckar-Fernsehen) and is available in shops now. Anni speaks the voiceover for the pilgrim Katrin. The first review for the play „Always crashing in the same car“ was published in the Schwarzwälder Bote. The full item (online version) can be found here. The Elements Festival 2016 starts at May 27th – Electronic music at it’s finest in the open air. Anni’s voice invites and lädt and tunes. Anni speaks the internal event film for Raiffeisen in the style of The Fabulous Life of Amélie Poulain. May the 7th, 8 pm, the play „Always crashing in the same car“ (Direction & Text: Peter Staatsmann) has it’s premiere at Zimmertheater Rottweil. In April Anni spoke a readio spot for Schopf – Das grüne Zentrum Krottenbach in Nürnberg. Also on air in Austria again – this time as a migician for ewe kitchens. The Sparkasse booked Anni’s voice again for the part of Susi Sorglos in “Hart aber Klartext”, that is now not just used in Hamburg, but the whole of Germany. The children’s museum in Graz Frida und Fred is ging on tour – with the interactive exhibition „Die Tüftelgenies“. All infos about the exhibition can be found here. In March Anni is present in Austria’s radio again: with a spot for Weingärtner and invites to the 50th jubilee. Furthermore she explaines the Choice Privileges Programme in an e-learning. 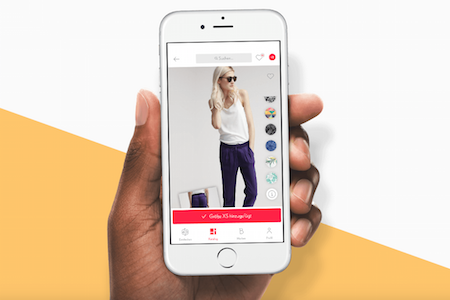 Zalando comes out with the new fashion app fleek. Anni speaks the voiceover for the online spot. Anni’s voice stirs up fear and panic, because: the competition is not sleeping. But no worries: Maconsol will help you out! The imagefilm for DZ-4 gets a new text after being online for 3 years. Satisfied clients like to return, so the new film is spoken by Anni Sultany again. Anni explains the swedish forestry in German and how to work sustainable and economical with the great material “wood” – for Sveaskog in seven videos. Anni explaines the usage of the new 3TO Plus Spange for Spangenspezialist 3TO to pedologists. Anni’s voice welcomes the guests of the Siemens location Kemnath und calls attention to safety instructions, risks and emergency plans. In February Anni spoke the role “Susi Sorglos” in an e-learning in the form of an animated panel discussion for Hamburger Sparkasse. Anni’s voice is also present in Upper Austria’s radio and motivates to take action in the Pyhrn Priel Trophy 2016. Quantcast explains the benefits and functions of it’s prospecting process, with the help of a clear animation and Anni’s voice. 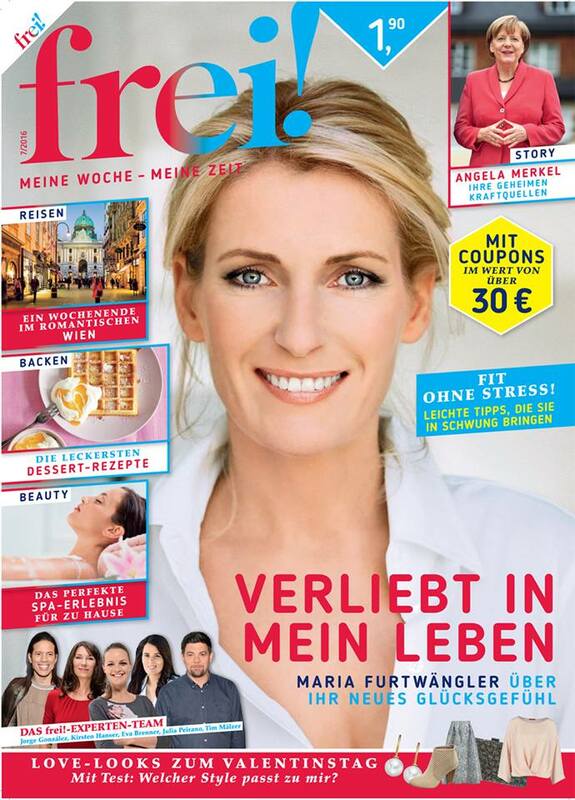 The new women’s magazine frei by Gruner + Jahr is available in stores in all of Germany now. Anni supports the campaign’s start with her voice in TV and radio. 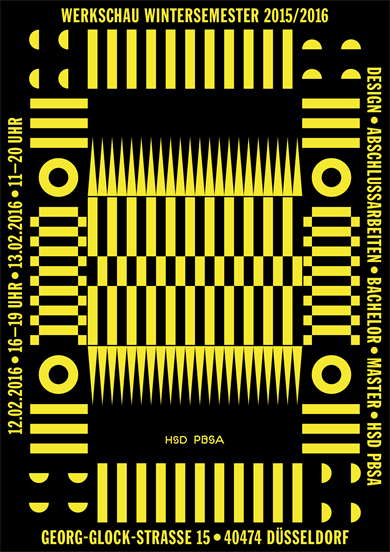 Within the Werkschau of the PBSA the short “EMOJI” by Stefan Zimmermann and Stephan Kugler with Anni in the leading part “Jessy” is going to get screened for the very first time. More infos about the official premiere will be displayed here soon. Anni puts herself in an athlete and motivates the participating sportsmen of the Fest des Sports 2016 to maximum power with her voice. Anni is the speaker of the new Business TV for the intranet of the BWI. In the first film she explains the IT-Security – how security vulnarability can be cleared up and future problems can be prevented. On Air in February: 3 new programme trailer for NDR Kultur, spoken by Anni Sultany. Turn on your radio, hear and enjoy culture! Anni speaks for Infraserv and explains technically adept the Vauumservice. 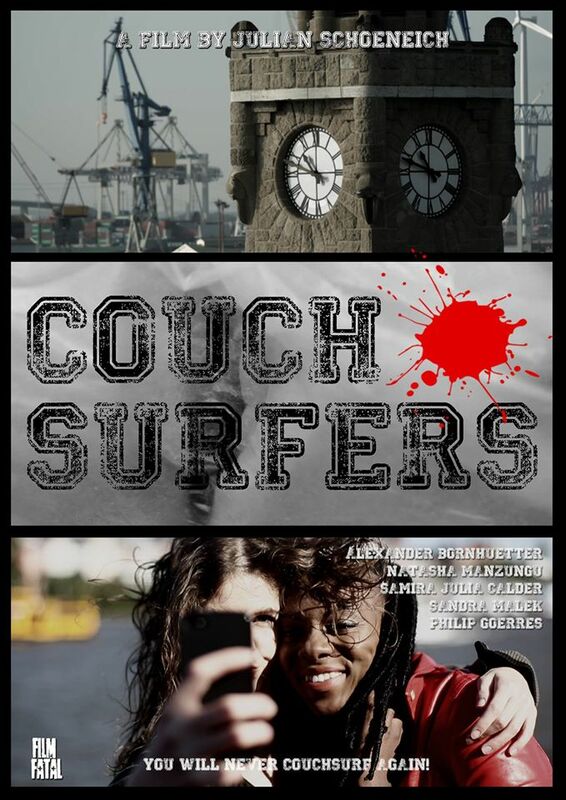 The documentary Paulinchens Jakobsweg celebrates it’s premiere. Anni speaks the pilgrim Katrin. as well as diverse phone answers for Automile and Inuvet. Furthermore she gives a migrant her voice for the documentary “Papiere Bitte”. Anni helps lovers and engaged couples to find the right wedding ring for life in one of the 20 affiliates of the Trauringschmiede. In the video for the FKI-Ffm, hairdressers get known to the benefits of being a member of the guild – explained by Anni’s voice. Anni speaks for Oberbank again and explains the second part of the Employee-Self-Service, as well as the Manager-Self-Service.